Depart the Cheviot Hills detouring to Alnwick en route to peaceful Rothbury. Explore Cragside before pausing in Harbottle and arriving in Otterburn. Take in Bellingham before arriving at Kielder to enjoy the trails and reservoir views. 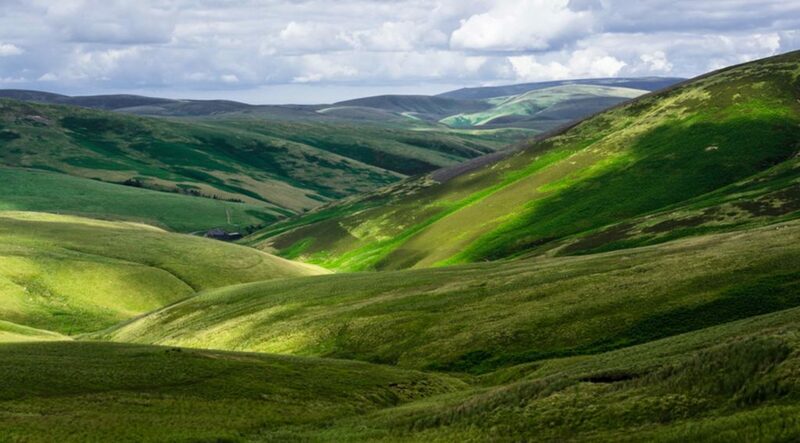 In the northern part of the national park, the Cheviot Hills are a great place to explore by foot, cycle or horse back. Visit the tumbling waterfall of Linhope Spout, explore College Valley or and may be head for The Cheviot – Northumberland’s highest point. The National Trust property of Cragside, home to the Victorian inventor and landscaper Lord Armstrong, is a great place to explore – take in the colourful gardens, lakes and walks. Enjoy the views and may be spot a red squirrel. 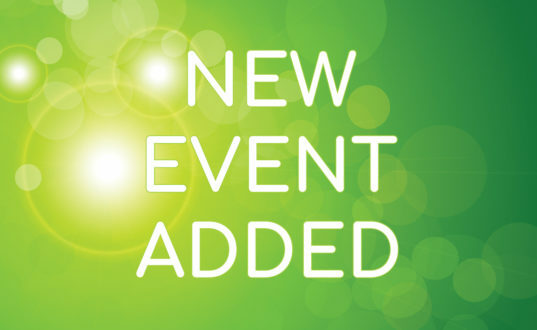 Enjoy refreshments and then tour the formal gardens and gift shop. 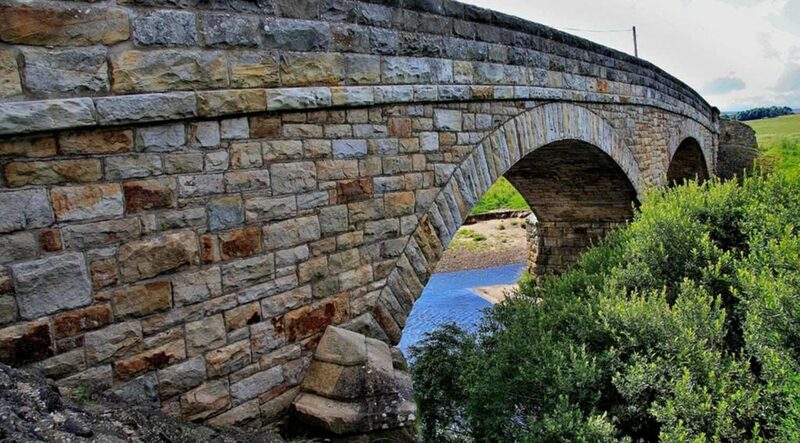 Rothbury, the “capital of Coquetdale” is a peaceful market town haven set in the heart of spectacular countryside. 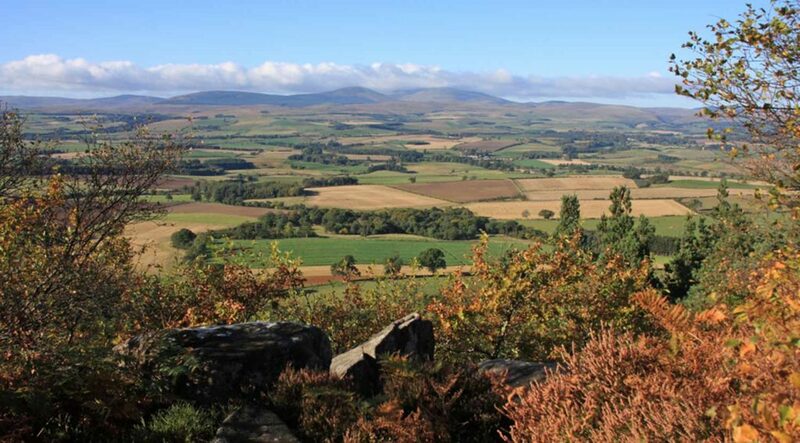 Explore the Simonside Hills, Cheviot Hills and surrounding area and then return to enjoy the refreshments of the local tearooms and pubs. 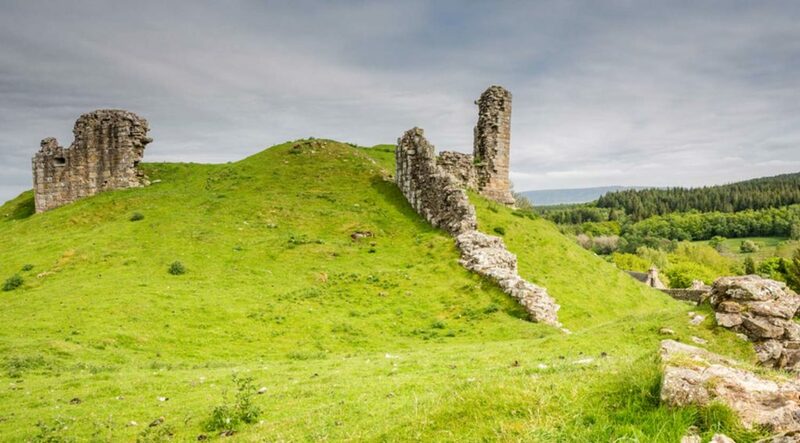 One of Coquetdale’s most picturesque villages, Harbottle is overlooked by the ruins of a 12th century castle. 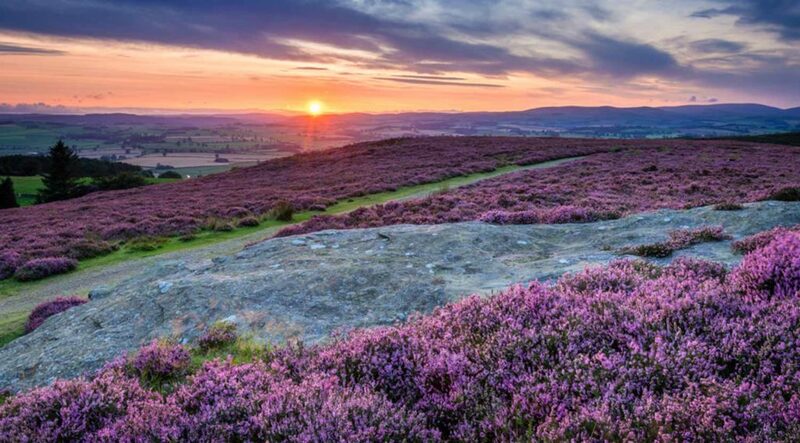 Walk up to the magical, mythical Drake Stone and enjoy the spectacular views across the countryside. The gateway to Kielder Water & Forest Park, Bellingham is home to Bellingham Heritage Centre. Take a 2 ½ mile woodland walk to Hareshaw Linn, through the old ironworks to the 30 feet waterfall. Slightly further afield you will be able to visit Hadrian’s Wall. Enjoy the stunning spectacle of Kielder. Take a reservoir cruise, bike the trail around the reservoir or relax with some refreshments and watch the ospreys across the water – time your visit to watch them nesting and rearing their young. 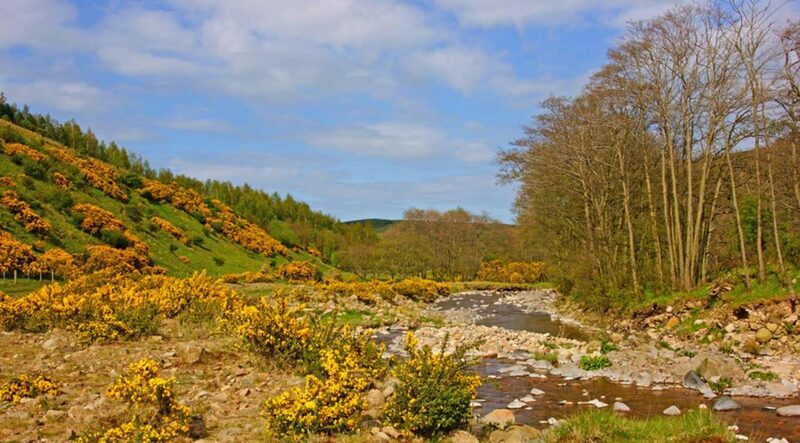 Take a 12 mile drive through Kielder Forest – watch out for red kites, buzzards and deer. 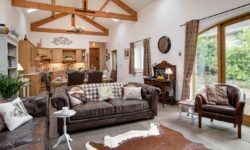 Leave the towering might and open spaces of the Cheviot Hills behind and wind down towards Alnwick, with its impressive castle and visitor attractions. 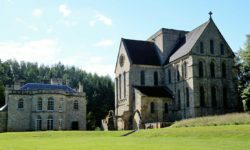 Head south to Rothbury before reaching the impressive Cragside to enjoy the gardens and inviting landscape. Head on through Harbottle to Otterburn before dropping down to Bellingham. Finish your journey at spectacular Kielder to enjoy the forest and attractions at the reservoir. The hills of the national park are great places to explore. The old drovers’ trails provide a great network of paths to explore the countryside and take in some of the spectacular views. Don’t fancy walking – then bikes and horses are also a great way to explore. The magnificent Cragside provides an array of colourful gardens, lakes and walks for visitors to explore. 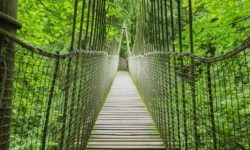 Tour the house, the formal gardens and forest trails, the landscape provides a great treat for garden lovers and the casual visitor alike. The reservoir and forest provide a playground for activity enthusiasts and nature lovers alike. 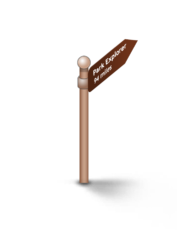 Explore the trails by foot, bike or car and enjoy the wildlife – red squirrels, deer and numerous birdlife.